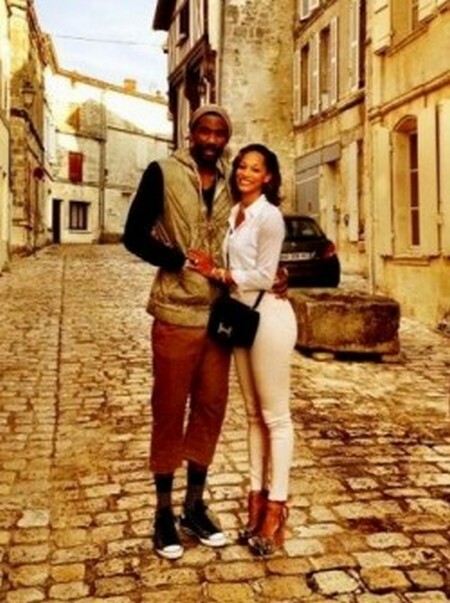 Alexis Welch is now engaged to be married to Amare Stoudemire. 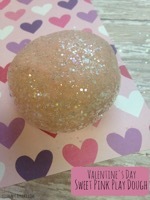 Alexis is already the mother of Amare’s three children and was proposed too in romantic Paris, France in the spring Saturday (6/02/12) according to People Magazine. Amare proposed to Alexis while the couple were over looking the Eiffel Tower lights outside of their penthouse suite at the luxiourious Le Neurice Hotel Belle Etoile Royal suite at 11PM local time. The couple had spent the day on an exclusive private historical tour of Paris that included stops at the Louvre and other famous parisien landmarks. “I have been planning my proposal for a while and overlooking the entire Paris skyline seemed like a perfect place. I am so happy she said ‘yes,’ and now we can continue to build our life together as husband and wife,” Stoudemire told PEOPLE from Paris. Alexis received an 8.5 carat radiant-cut ring costing more than $1 million and purchased from Los Angeles based celebrity jeweler Shayan Afshar. So it seems that when Amare puts a ring on it he does not stint. 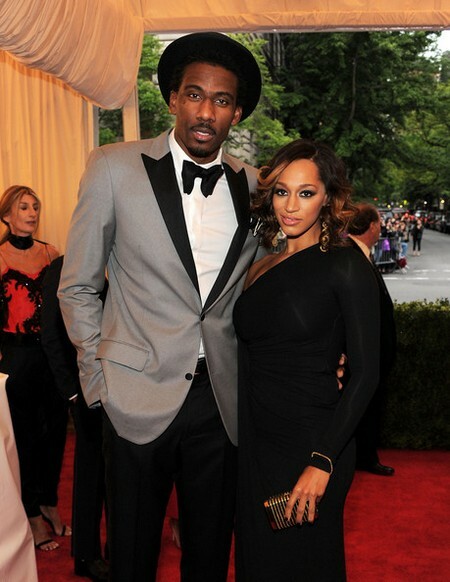 Alexis and Amare met in 2002 when Amare went to play for the Phoenix Suns and the couple plan to marry in 2013. Amare is a self-proclaimed Jew who attributes his Jewish ancestry to his Mom’s Hebrew roots.